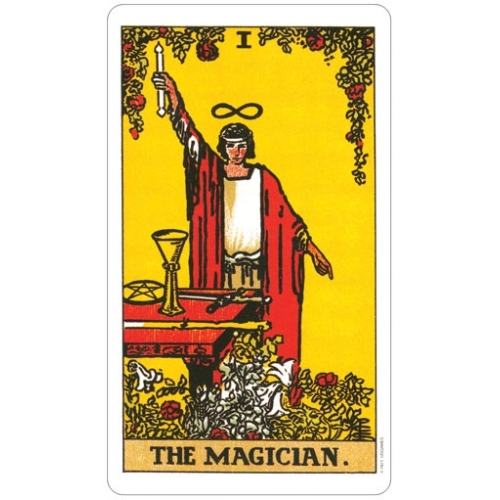 This deck is The One. 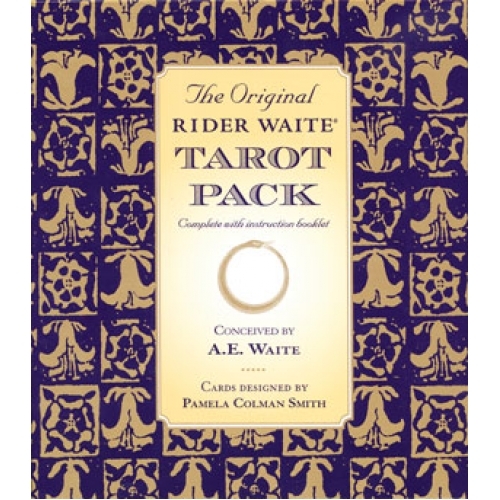 This special edition, distinguished by its subtle, muted color tones, is an indispensable addition to any tarot collection. 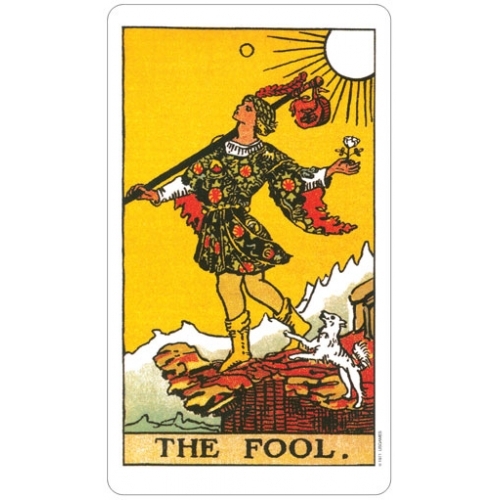 This deck restores the original palette intended by the artist, Pamela Coleman-Smith, as exemplified in the Arts and Crafts style of the early 20th century. 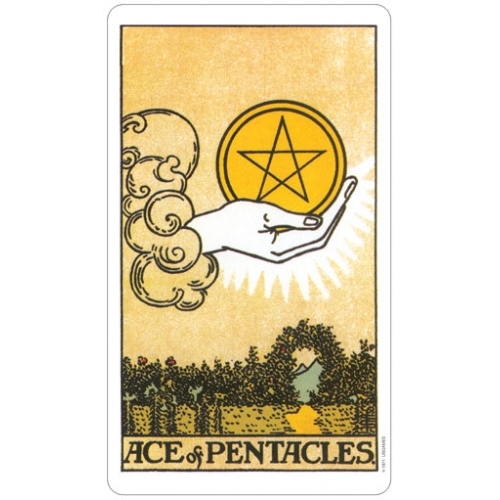 For example, the pale blue backgrounds seen in The Star and the Wheel of Fortune cards are presented here as minty green. 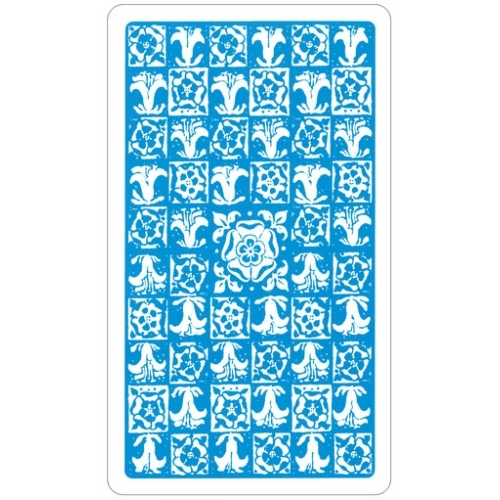 Tarot aficionados will be pleased to see that the card backs have been restored to the original design of Tudor roses and lilies in pale blue.